So, How Do We Use It? 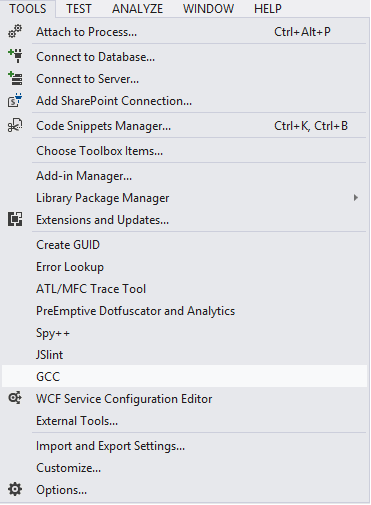 This tool can be plugged into almost all versions of Visual Studio that support "External Tools". 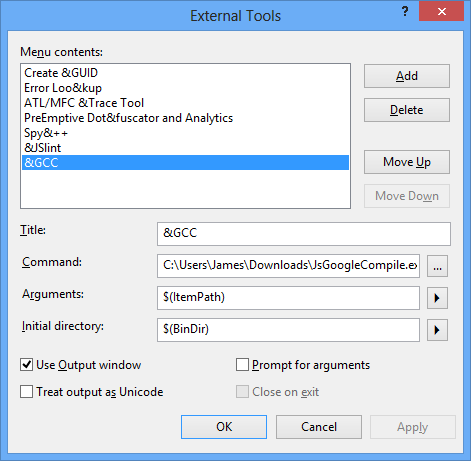 It has also been shown to work in other IDEs that support a similar functionality, including NetBeans and Eclipse. 5. Marvel in the output. Double-click on the line in the output and it will take you to the line in the source code.